Regional Development Minister Shane Jones announced the boost today after the weekly Cabinet meeting. The $240 million commitment to plant some 60 million trees will be funded through the PGF with about $118 million set aside for grants and a further $120 million for partnership projects over three years. It comes on top of the $245 million already committed to the so-called 'One Billion Trees' project to kick-start the programme, which includes funding for joint ventures and the expansion of the Hill Country Erosion programme. "We're strengthening our support for planting over the next three to four years in areas where there are currently limited commercial drivers for investment, and where wider social, environmental or regional development benefits can be achieved," Jones said in a statement. "The new grants scheme will provide simple and accessible direct funding to landowners for the cost of planting and establishing trees and regenerating indigenous forest. 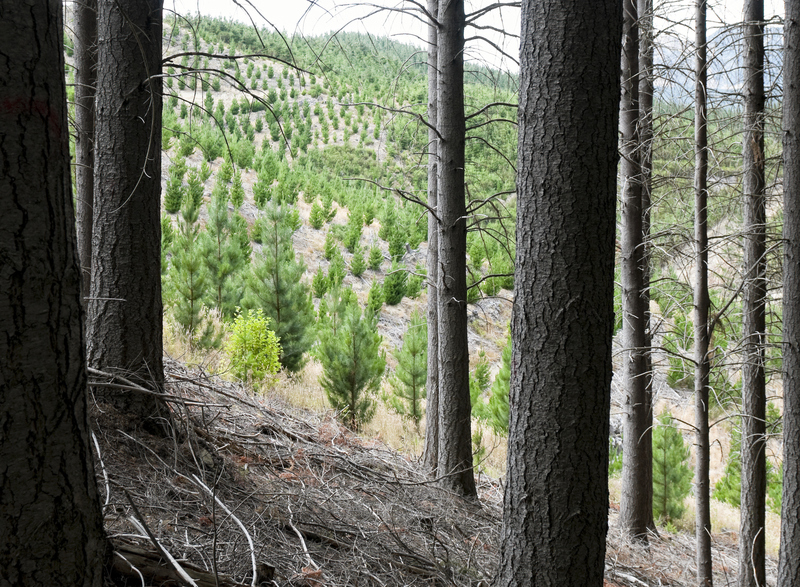 Private landowners, government agencies, NGOs and iwi will all be able to apply."